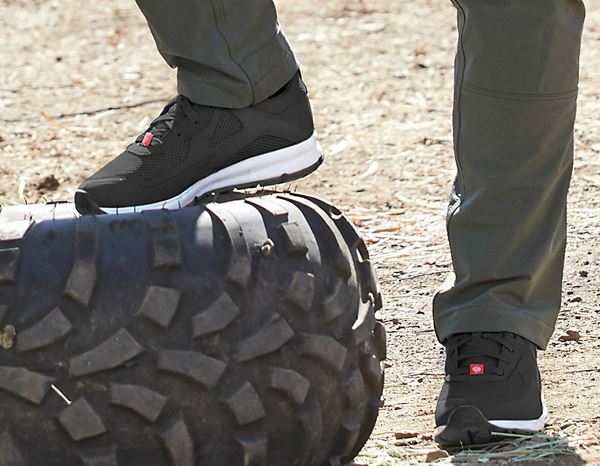 Whether you are at work or enjoying your spare time: they keep things moving and are always in motion! 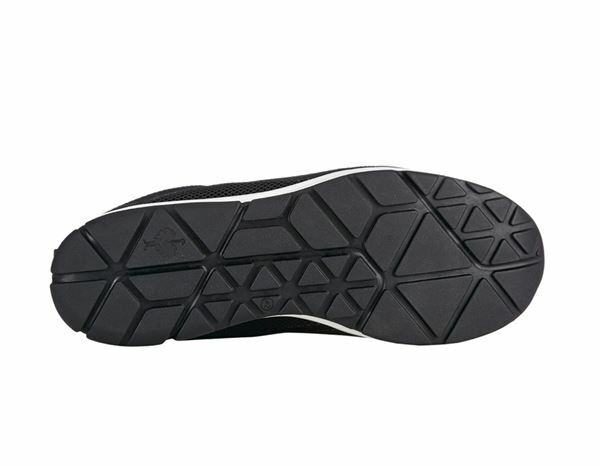 Taking so many steps to get where you need to be demands a lot, both of you and your shoes. 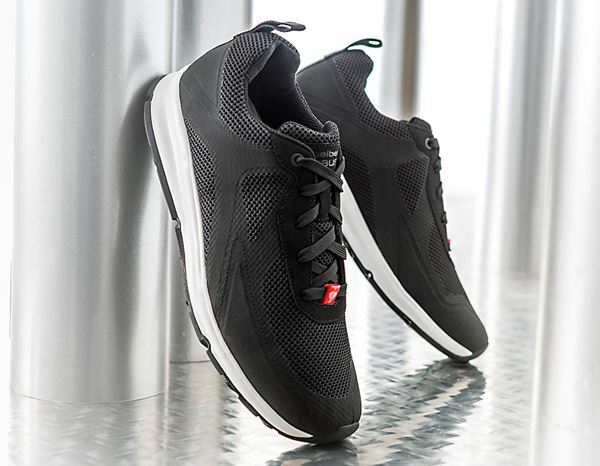 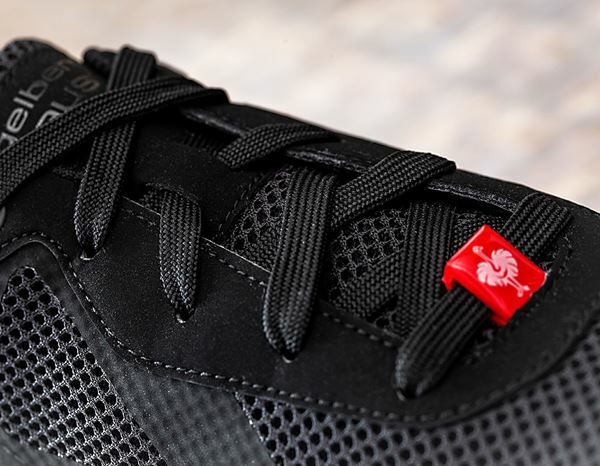 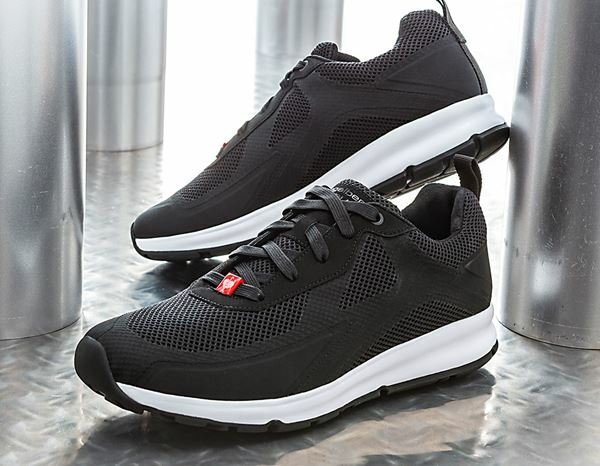 Sporty design, stylish look, functional features: these sporty work shoes with their cool design stand out thanks to their highly breathable upper material and non-slip sole. 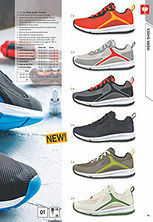 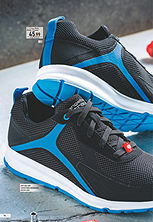 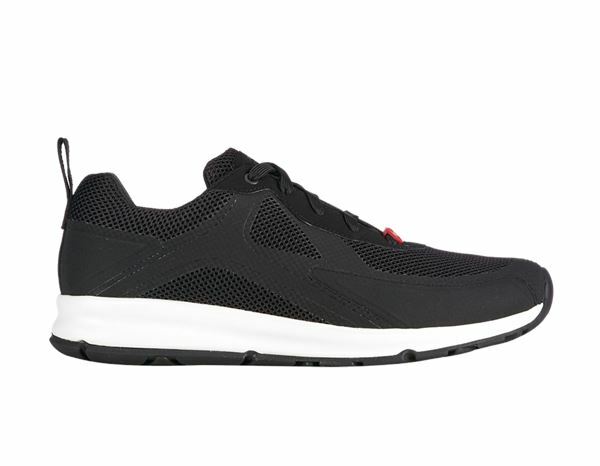 These sneaker-like work shoes are highly suitable for anyone looking for lightweight and comfortable shoes. 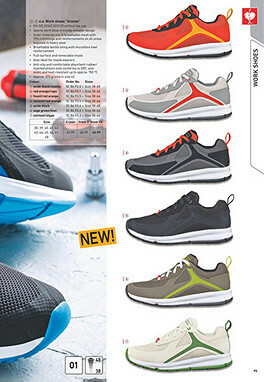 The perfect choice for people who are light on their feet!